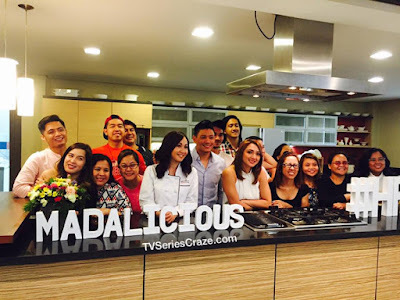 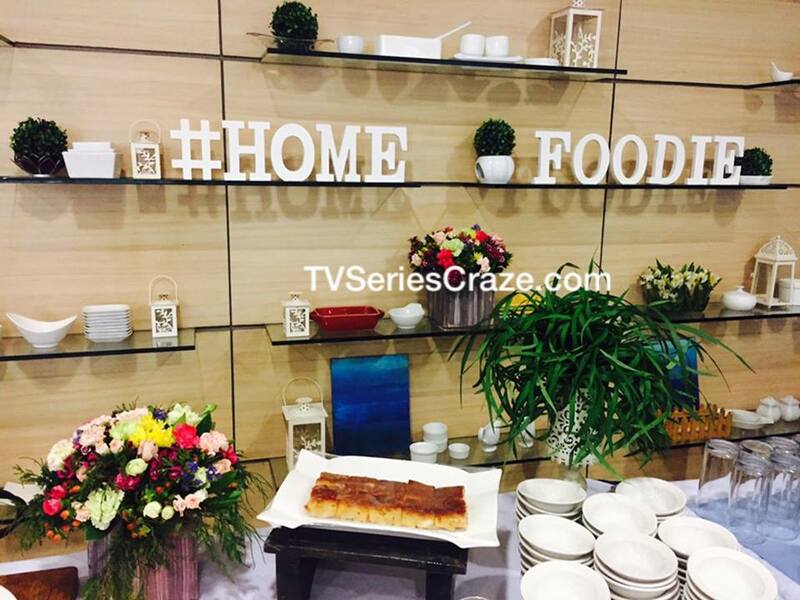 The GMA cooking show "Home Foodie" is now on its third season. The celebrity couple Iya Villania and Drew Arellano together with the San Migue Purefoods Celebrity chefs Llena Tan-Arenas, RJ Garcia, and Rene Cruz once more lead the show. 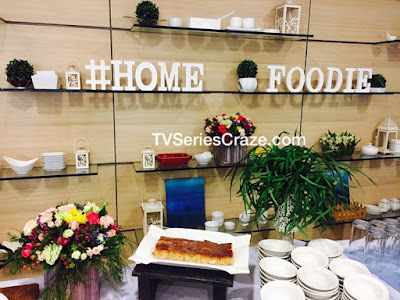 Last May 8, 2017, a bloggers' conference was held in the culinary kitchen of San Miguel Purefoods in Pasig which marked the launch of the program's new season.